Having finished less than five seconds behind the Silverstone 500 winner last time out to secure their second podium of the season, the Optimum Motorsport duo are bound for the campaign’s fifth round up for the fight. 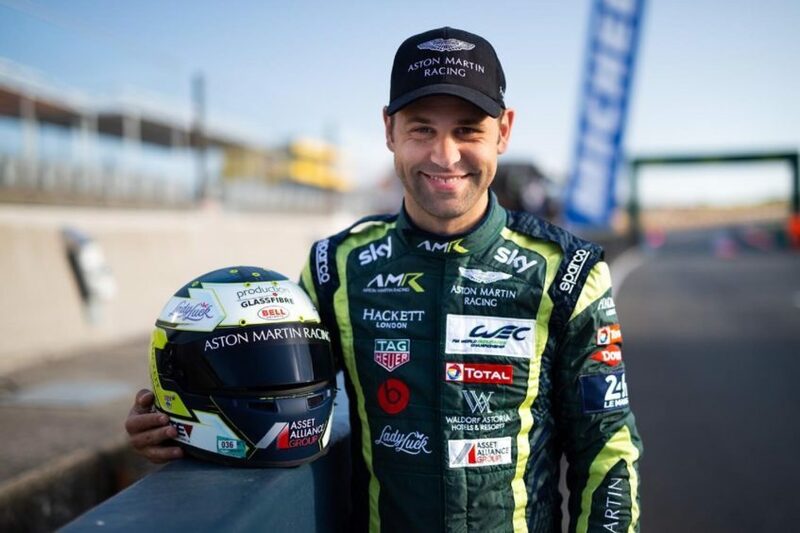 Aston Martin factory driver and 2017 Le Mans winner Adam sits fourth in the drivers’ championship with Haigh – just half a point shy of their nearest rival. Adam has even reason to be buoyant having topped the time sheets in the #75 Aston Martin Vantage GT3 by more than a second on the first of two days of testing there earlier this month. 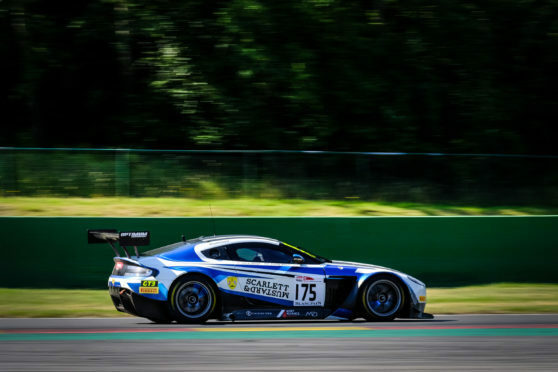 The second day of running brought the downpours often encountered at the famous Belgian circuit, giving two-time British GT champ Adam vital running in the full gamut of Spa conditions. 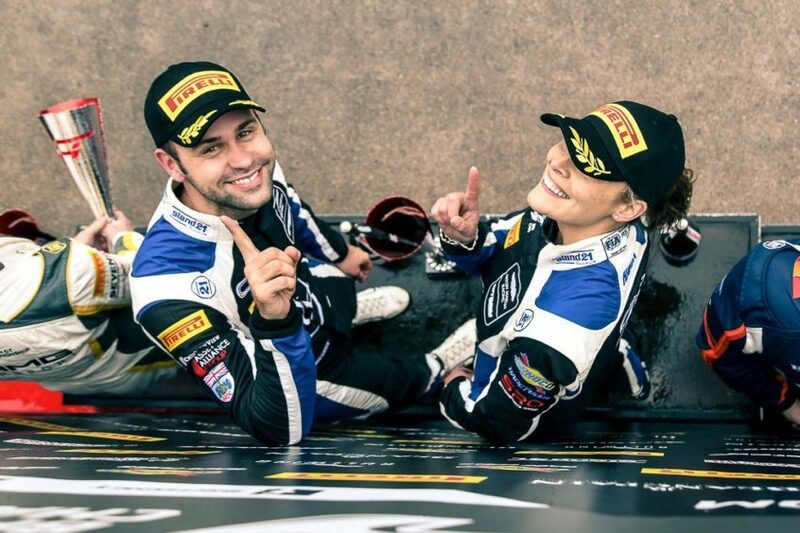 “The championship fight is getting closer,” said the 33-year-old, who tasted victory with Haigh in this season’s opening round at Oulton Park when she became the first woman to set outright pole and take a race win in long history of the prestigious championship. 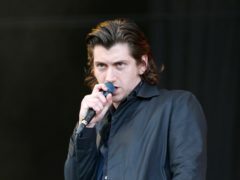 “We had two really positive days at Spa testing in both the wet and dry. “The car, team and Flick’s pace were strong which gives us great confidence at an important round in the championship. “The aim is to get another podium finish and big points,” Adam said.